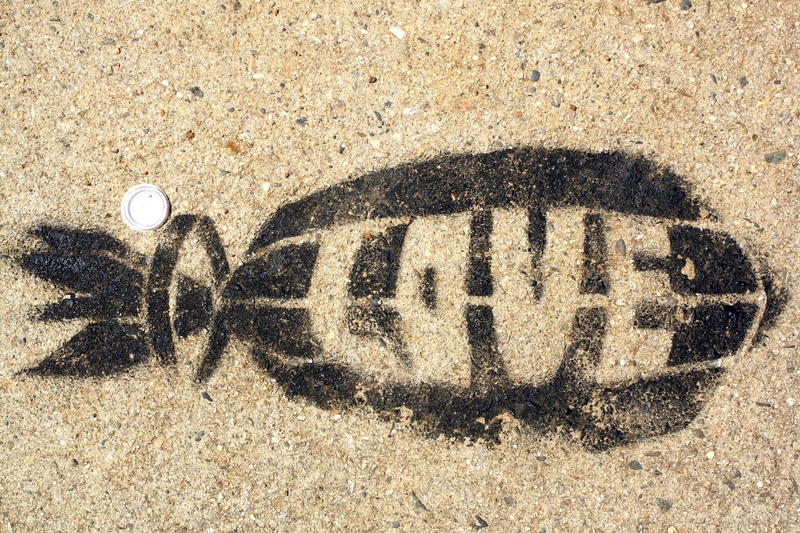 This entry was posted in Photos and tagged allston, bomb, graffiti, love. 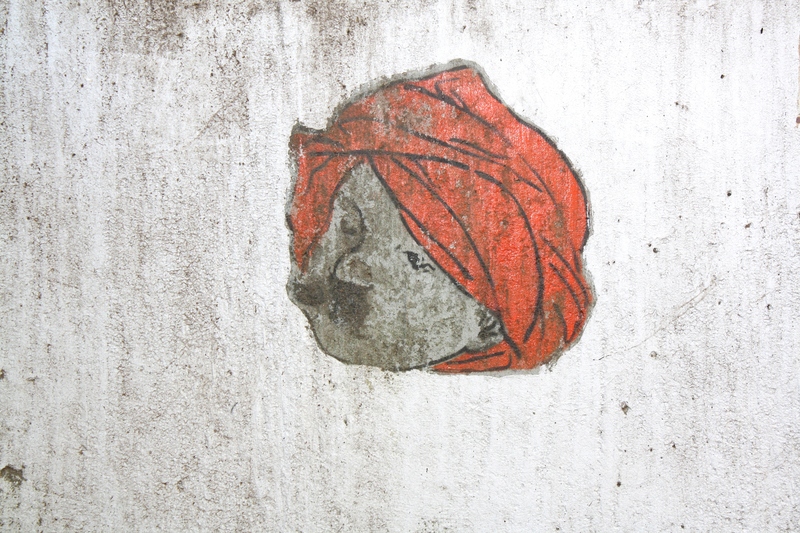 This entry was posted in Photos and tagged allston, red, Ringer Park, turban. 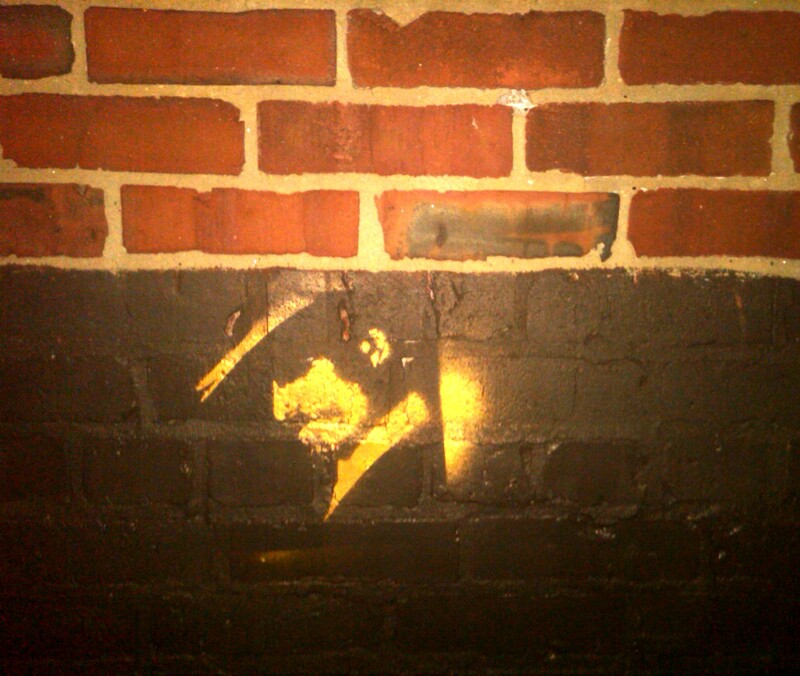 This entry was posted in Photos and tagged brighton, gold, graffiti, man, mysterious, stencil. 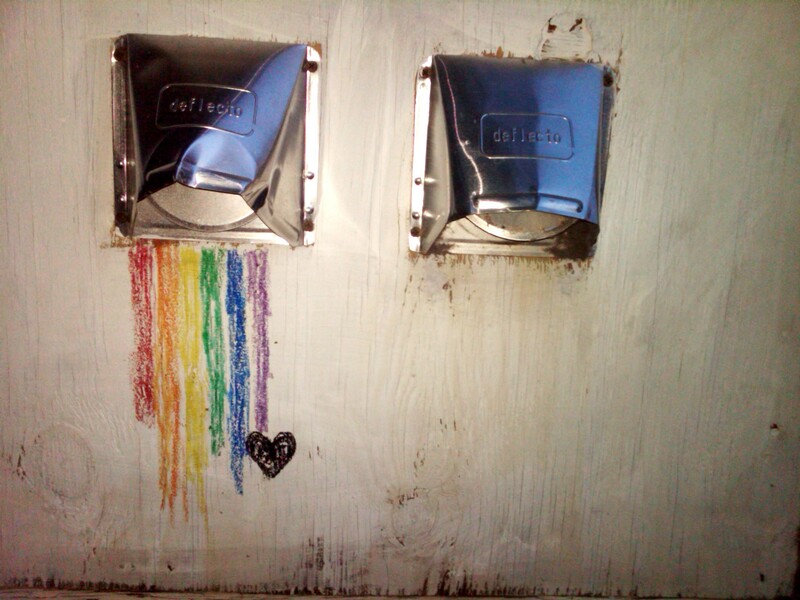 This entry was posted in Photos and tagged brighton, graffiti, rainbow, spout. 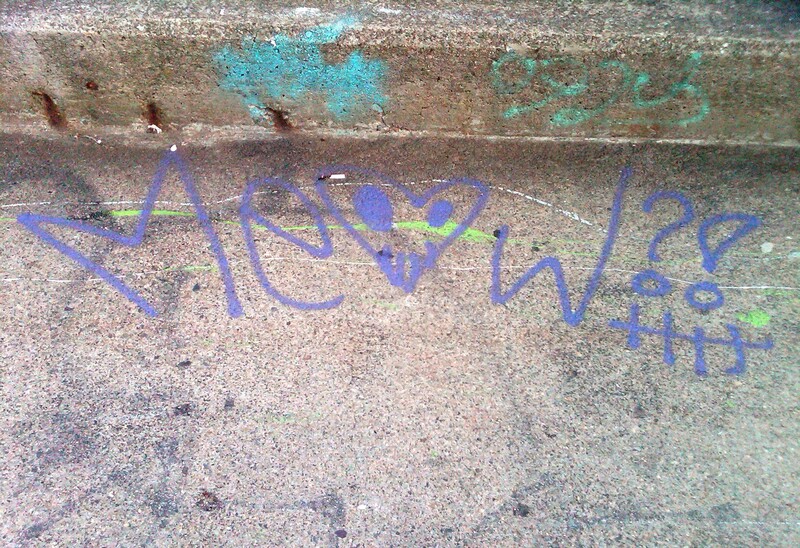 This entry was posted in Photos and tagged allston, graffiti, meow.